Welcome to Florida Living! The Tampa Marina Club Riverfront Condo Community. This is the most affordable waterfront community. 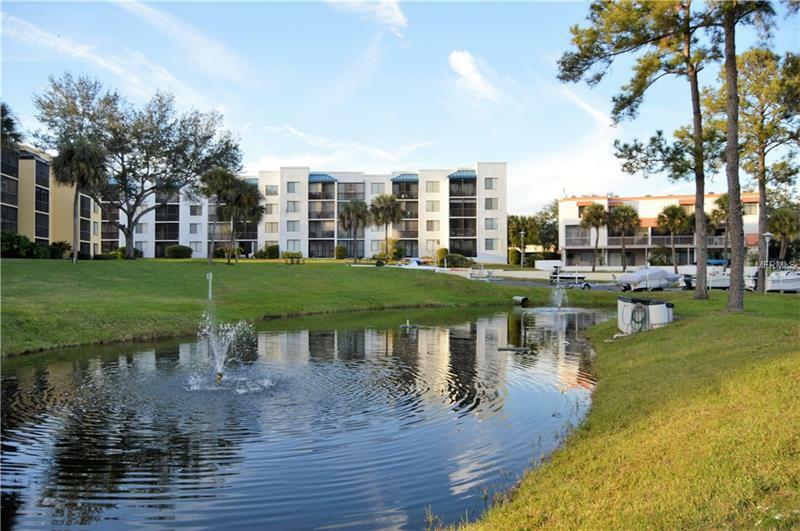 3 Bedroom 2 Bath Condo with 1295 sqft of spacious living and large balcony with partial view of the Hillsborough River. Unit includes covered parking and excellent amenities. AMAZING Open floor plan & gorgeous tile flooring throughout the entire home! Spacious eat-in-kitchen with washer/dryer. Living room is large and inviting with sliding doors that lead to your spacious balcony. The Master bedroom also has a sliding door that leads out to the balcony to view gorgeous sunsets. The Marina Club has great amenities including a gated entrance tennis courts Two swimming pools spacious hot tub stunning river walk area 2 outdoor pools Jacuzzi dog park gorgeous landscaping clubhouse boat docks available for rent on a yearly basis from the Association and and easy elevator access! There is plenty to do nearby with easy access to The NEW RIVERWALK The Heights Market Ulele Park Curtis Hixon Park Waterworks park and more! This condo has lots of potential and is waiting for your personal touch. Call and Come take a tour today!